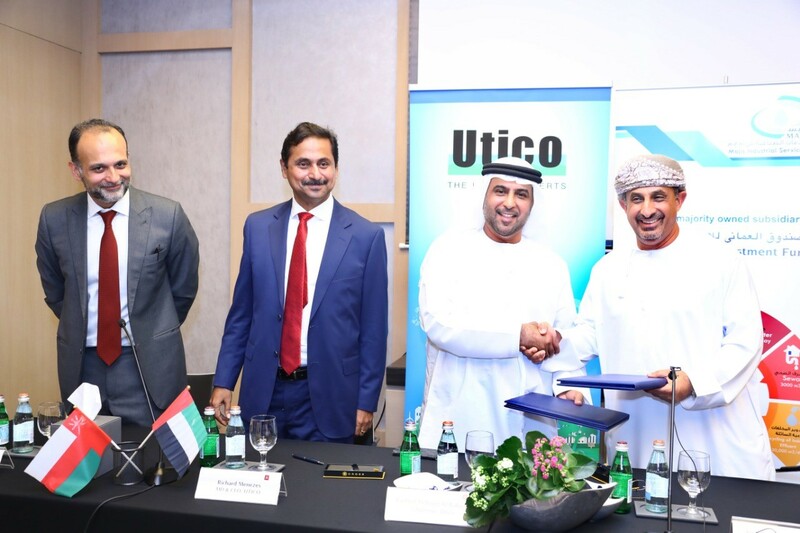 Utico today announced signing an investment agreement with Majis Industrial Services, a Government of Oman owned entity with an investment deal value of $400 million. 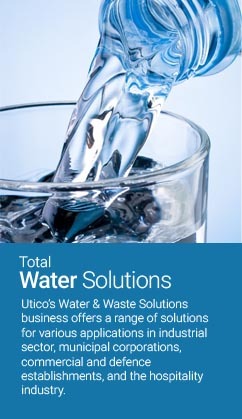 The deal makes Utico the first large water player to have four Sovereign investors as its shareholders. Stating the details of the investment at a news conference on the sidelines of the World Future Energy Summit in Abu Dhabi (WFES 2019), Utico spokespeople said the deal was arranged by Emirates NBD Capital, exclusive financial advisor to Utico on this deal. White & Case provided legal advisory support to Utico and Clyde & Co. to Majis Industrial Services (MIS). “The Majis’s investment is one more testament of trust from our investors in our unique business model, expertise and the tremendous growth potential of the company. It is also an endorsement of our contribution to the social and economic fabric of countries where we operate,” said Mr. Rashed Mehran Al Blooshi, Chairman of Utico. He said that investment also stood out for the fact that it strengthens economic cooperation between Oman and the UAE. “Investment by the Government of Oman through its sovereign funded entity in an Emarati utilities company also complements economic relations between the two countries,” Mr. Rashed added. “We are very excited about the prospects the deal brings to the table and along with Utico we hope to work together to develop many projects and build on each other’s strength. The deal is supposed to close in the first quarter 2019 said Mr. Ahmed Mazroui, CEO of MIS. Mr. Richard Menezes, CEO of Utico said the Majis’s investment was in line with the confidence other Sovereign investors have shown in the company earlier as well. 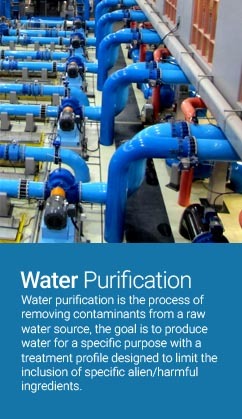 “Utico is the first large water player to secure such a large corpus of Sovereign funding. In the last three years the total deal of investments secured by Utico is about US$740 million, which includes Sovereign investments from the governments of Saudi Arabia, Bahrain and Brunei and Spain’s utility leader, Grupo Cobra,” he said. Utico had announced its intention to go public late last year and has appointed Emirates NBD as its advisor. “This is a landmark transaction in the Middle East utility sector, which was made possible due to Utico’s scale, achievements and leadership in the sector. We are proud to work with Utico on this prestigious transaction,” said Mr. Fahad Al Qassim, Chief Executive Officer, ENBD Capital. Utico recently also qualified and bid for Taweelah IWP tender where it was the lowest in the DBOM model with the least power consumption as per tender results. One of the 27 companies forming part of the UAE based RMB Group, with a conglomerate turnover exceeding AED 2 Billion. Utico is a reputed private utility Developer, Investor and Owner of Water & Power Plants, with Operations including Generation, Transmission, Distribution, Billing, Collection & Customer Services in the MENA region.